AND A CALLAWAY ALLWEATHER GOLF GRIP. Club is perfect and matches my wife's set exactly. I'm also looking for a 4 Iron in that same set. Really good club, lightweight, easy to handle, great performance! 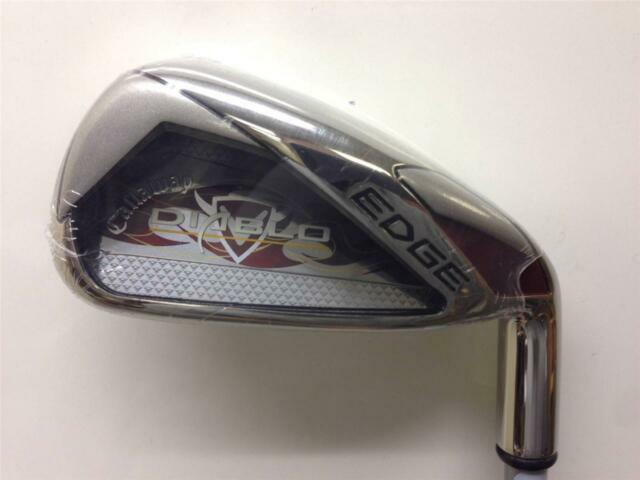 Ladies Diablo Edge is great club for Senior Men.